We're on hand to attend to all of the plumbing needs in your home. 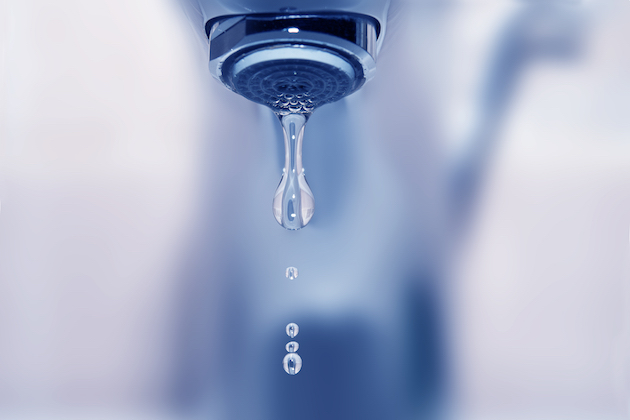 If you have a leaking tap that needs to be fixed or a new shower installed, please get in touch! Looking to get more out of your home's heating? 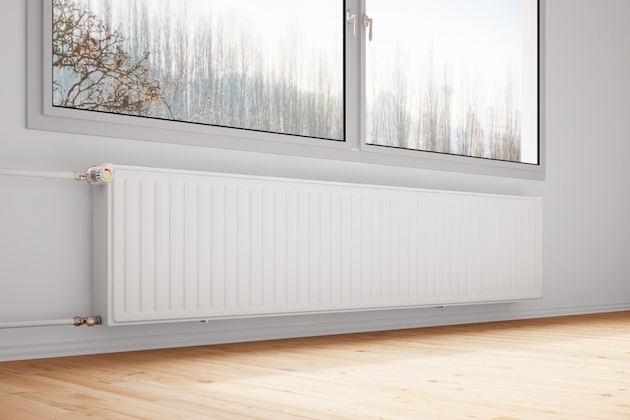 We can install a full central heating system with new a new boiler, radiators, thermostats and more. We offer powerflushing too! 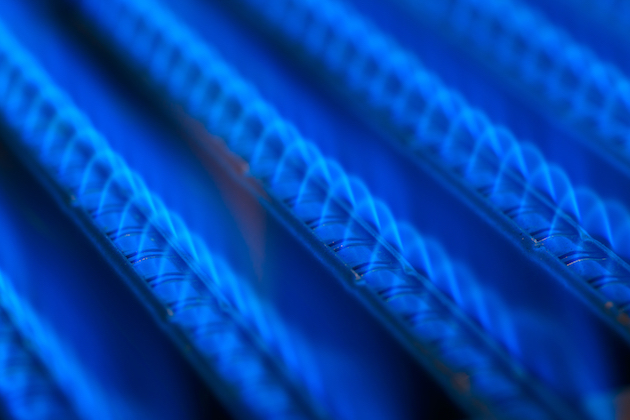 From full boiler installs to annual maintenance and repairs, our gas engineers have got you covered. Please call us on 07549 884 641 to chat about our gas services.